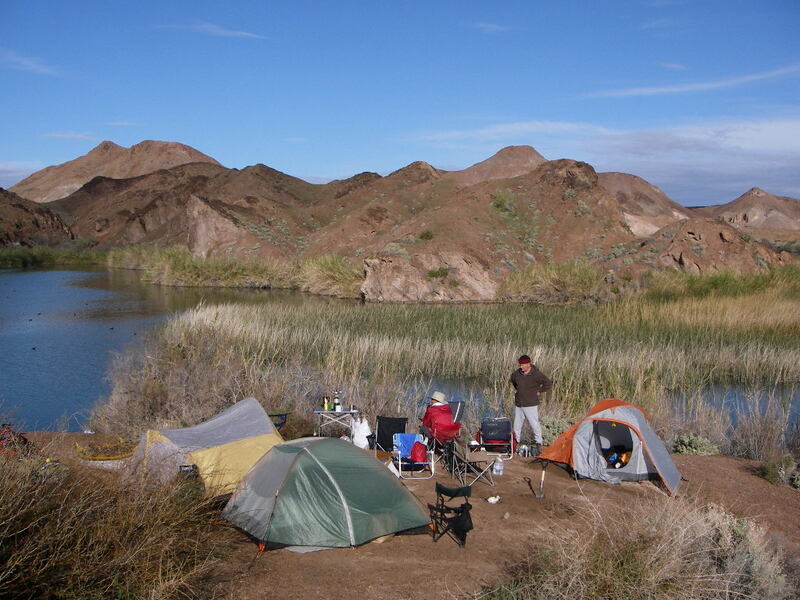 This coed camping trip is open to age 18 on up, and will be in the Lake Martinez area just north of Yuma, Arizona. The date will be the weekend of March 20-22. There are now 13 signed up to go, and we want you to join us. 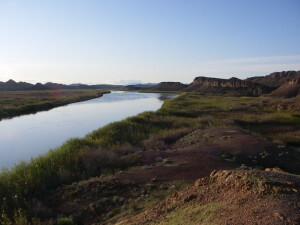 The photos show what the area is like: the winding Colorado and small lakes, backed up by the Imperial Dam, with many narrow canals through the reeds. A great place for kayaks to explore. The weather that time of year is ideal, with mild breezes, and temps in the mid 70’s during the day, and around 55 at night (at 4am). This date is also past the rainy season there, and is still relatively quiet of boat traffic. 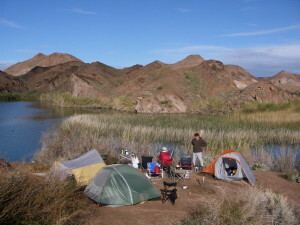 We plan to launch at Squaw Lake, and go up river to camp at “Hidden Lake Island” (click on photos to enlarge). Since we are paddling against a one knot current, decked kayaks are better suited (but if you are a strong paddler in a SOT, it can be done, so join us). 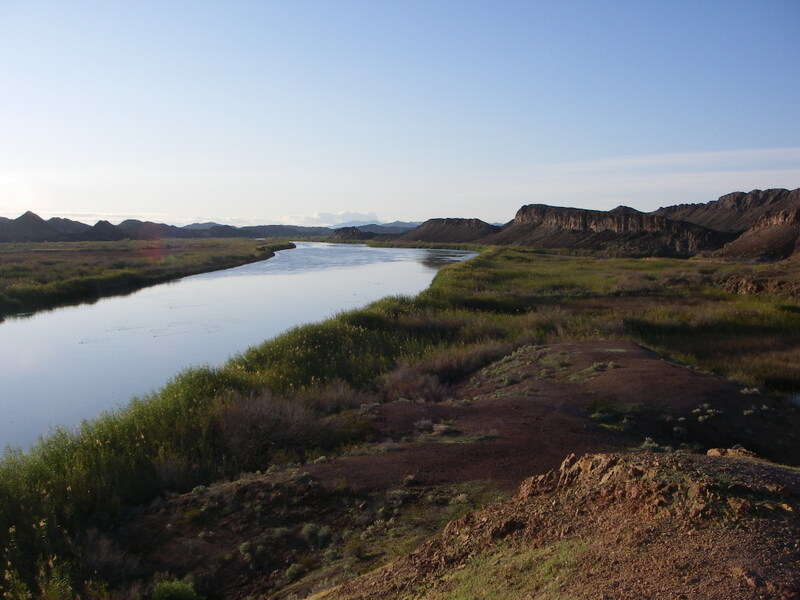 It is a 3 hour drive to the launch site, so we can drive there on Friday morning, and have time to paddle up river and set camp by mid afternoon. 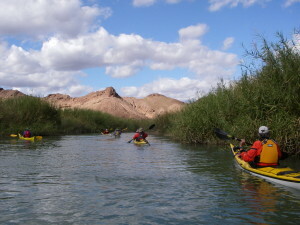 We’ll explore the river all day Saturday, then head back to San Diego on Sunday sometime early afternoon. If you are interested in going, and are not yet a club member, sign up on our email list. I’ll be sending more email notices to the club on this trip, and you can then reply with questions, or sign up. Details of the trip (what to bring, etc) will be sent out at a later date to those who are going. I hope you can join in. The desert that time of year is wonderful, and this open area affords a big night sky to enjoy while we sit around a campfire. 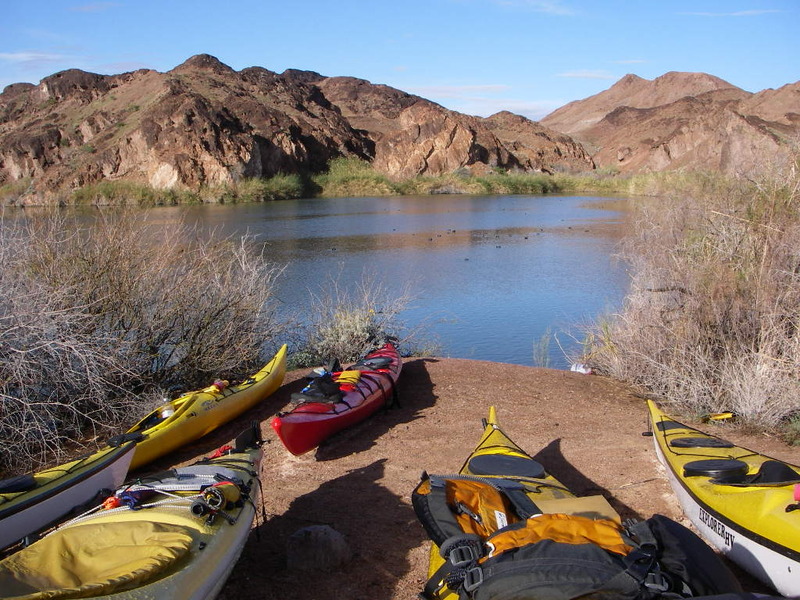 This entry was posted in Event, Paddle on January 29, 2015 by Jay Murdock.